CES never ceases to astound, not least because the sheer scale is incredible. Over 150,000 people gathered this year to see the onslaught of new gadgets and software, with over 20,000 new products being launched. However this year I was less surprised by the products being launched. Yes there were bigger TVs, thinner TVs, TVs with the most incredible picture quality, more tablets, more phones, more games and even fridges that talk to you. Loads of great stuff. But not loads of surprises. The focus as far as I could see was in making all of these things talk, connect and share with each other. It struck me at CES just how much technology enables a seamless, frictionless ecosystem for us and our consumption of content. There were some fascinating examples on the show floor that all point to the consumer being able to do exactly what they want to do, when they want to do it. I can guarantee that our children will be demanding a completely open proposition when it comes to media consumption. They will want and expect it in a non- linear fashion as well. A prime example of this was DISH, who is trying everything to help us do that. First they allow the recording of every primetime network channel automatically on to your set top box and then they have enabled the transfer of this content to your iPad for later viewing on the go. A brilliant idea which fully utilises the tablet / PC and TV. Intel and Comcast are working to make sure that the average home can have a number of different devices wired up so individuals can watch and do whatever they like in whatever room of the house they are in. This allows the consumer a seamless movement of viewing / playing around the house. And with Intel’s Microsoft Windows 8 laptop come tablet devices users can play with based on their mood – laptop for work, tablet for play. There is no one device that has come to the fore here and I am sure the best route will take a while to play out, but it will. 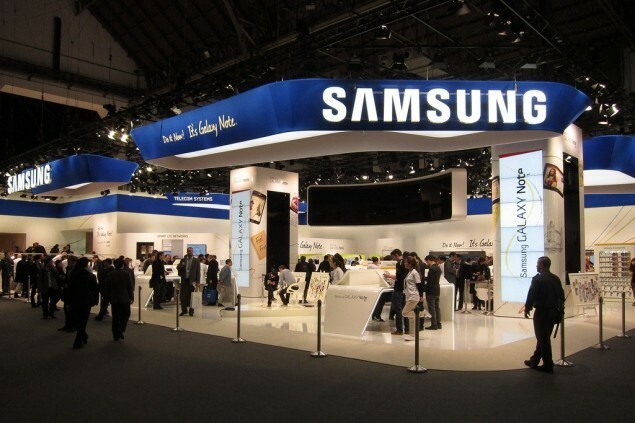 Samsung’s interactive TV’s continue to delight with the ability to talk with friends via Twitter, Skype etc… and indeed there are now competitors challenging the idea that adding these interactive services does not need to push up the price tag so considerably. Hisense is democratising these services and has entered the market with an affordable Smart TV for everyone. Interestingly, the superstores in the US are also trying to push this out of the preserve of the lucky few. Both Walmart and Bestbuy will now only sell Smart TV’s, trying to drive further adoption of these ever connected devices. Intrinsic to growth in the connected TV area (there are 35 million connected TV devices in the US) is just that, getting them connected. The Wi-fi revolution has meant that it is now so easy to connect a new device and adoption rates are high in the Smart TV market. All of this means we are very quickly going to arrive at a world where the lines between your TV and mobile devices are seamless. This is being accelerated by a need to can the wires, a greater desire for social TV and a realisation that the TV can be a great central hub for all content wherever it comes from, and indeed can be the starting point for finding content and sending it outwards. In addition, on demand services and social apps also mean that people will be looking for Smart TV’s as a matter of course. Driving further adoption. The key issue, however, is that the devices are seamless but the content is not. Broadcasters in particular are trying to manage a market that is shifting rapidly around them. In my home where I don’t have an aerial and the digital aerial does not work I turn to Apple TV. Apple TV is great for streaming to the TV, but who are the people that won’t let you do it – C4, ITV, Sky etc. How limited and short sighted are they? What are the alternatives? I don’t watch their programmes, or I do? My Samsung TV has no 4oD, the result is I don’t watch this channel as much as I would. Comcast in the US is not letting people stream programming from the likes of HBO Go, it is being artificially restricted. This strangulation by these broadcasters needs to adjust and fast as viewers will not put up with it for much longer. One huge irritation I have is the fact that Sky won’t let me have unlimited devices to watch SkyGo on – we live in a world where people often have an iPad, an iPhone, an iPod and perhaps even a Nexus 7 – I want to watch SkyGo anywhere I want, at any time – that drives loyalty. So, we have a seamless technology ecosystem developing, let’s look on the bright side and suggest that broadcasters do give up their old school methods and let us all do what we want. There will be two implications for the advertising business. The first is that measurement of viewership will become an impossible task without some improvement in the technology tracking it – a big ask. And that leads neatly to the second – addressable TV advertising. 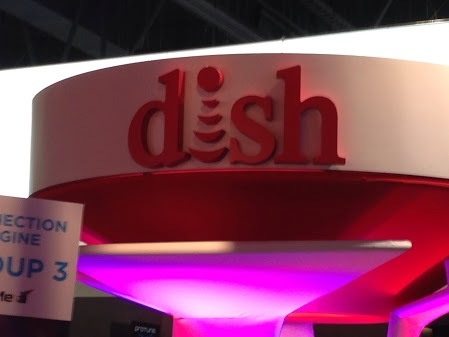 DISH is currently piloting zipcode targeting – basically they download ads to the set top box and then fire them to the appropriate household and hopefully in time, person. How can they do that? Well, if a household is governed by a central console like a Comcast box, then we could be in a position to more easily identify who is watching what content and serve them relevant advertising. Simulmedia recently released numbers that suggest that as much as 75% of TV ad impressions are reaching just 20% of their target audiences. If this data becomes verified, advertisers will be looking to alternatives and addressability will be paramount. So, after a few days in Vegas we did not see a great deal of change, more a rapid progression of technology that was present last year – more tablets, more Smart TV’s, interchangeable laptops and tablets, sharing technology, social technology. As a result our industry also needs to rapidly progress. The consequences for the media will be far reaching and affect all of us.